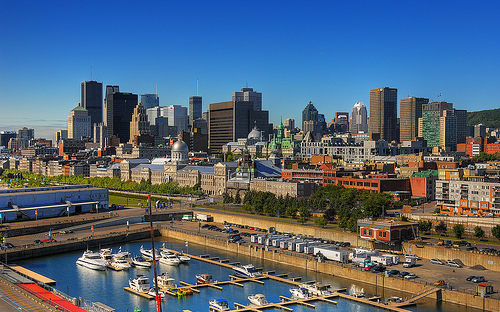 Cheap flights to Canada: Montreal for €300! Air Transat now offers cheap flights to Canada. Multicity tickets Paris – Montreal – Prague are available for only €300! Travel dates are from September until October 2014. These are direct flights in both directions so you don’t waste time on airports transfers. Book via BudgetAir (click on Show extra search options to enter return to Prague). « New MegaBus route: London-Barcelona for £1!